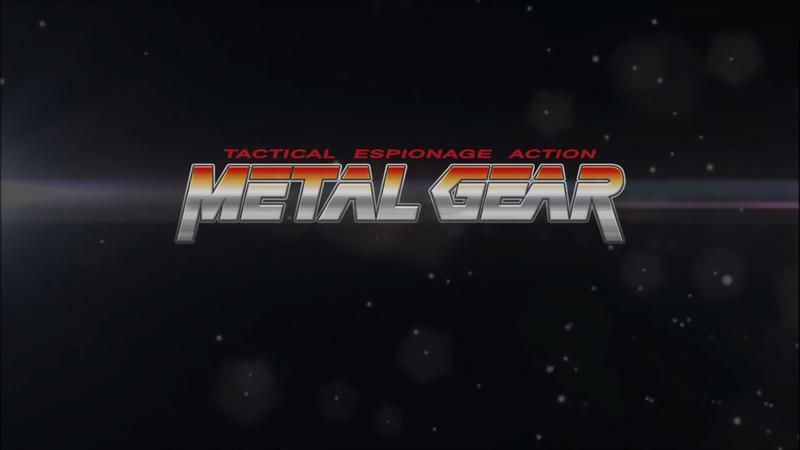 The fan remake of the original Metal Gear has met a untimely end. Shortly after claiming that Konami had given the Outer Heaven team its blessing, all information of the remake mysteriously vanished from the Internet without a trace or anything new since. To me, it sounds like somebody said something they maybe shouldn't have. Through Metal Gear Insider, the Outer Heaven team leader issued a statement pointing towards Konami for pulling the plug on it. "Unfortunately we can no longer go ahead with the project, it seems like the guys over at Konami couldn't agree on a decision so had no choice but to shut us down. Even though it's unfortunate, we're thankful for all the help and support we've received from Konami, MGInformer, Kotaku etc. Especially the fans." Konami has not issued an statement on the cancellation. In addition to the statement, the team leader also released a trailer, showing off what could have been. Surprisingly, the team scooped up the legendary voice actor David Hayter to reprise his role as Solid Snake in the game and also to help flesh out the script. Hayter was of course unceremoniously stepped over for Keifer Sutherland for the role of Big Boss in Metal Gear Solid V: The Phantom Pain. Possibly, Konami wants to put some distance between the actor and his iconic role, one reason for killing this remake where it stood. Overall though, I wouldn't call this cancellation too much of a surprise. Big publishers rarely give fans the opportunity to work on their properties, regardless of the quality some fans are capable of. It must be an ego thing. Konami might have given them the blessing, but with the silence after the fact, it sounds more like Konami refused, and Outer Heaven was betting on fan support to help the remake survive a lie. Since when have fans ever tangibly affected a game's development? If that were the case, Hayter would still be the voice of Big Boss. It's disappointing to see this remake not underway, but again, not unexpected.